Although dandruff is not a real disease it can be very embarrassing for the persons who have it. Appearing of those white flakes on our favourite blouse can turn our day bad. All the same you don’t need to be resigned of this situation. Very often it is just a temporary condition being able to be handled with special hair care products. In some other cases certain diseases can be in the background so visiting a doctor is also an option. Dandruff itself consists of dead skin from the scalp. All of us have such dead skins but normally the process of shedding is so slow that you don’t even realise it. When you face the problem of having too much white flakes it shows the process has a faster rate. The skin cells and the oil from the scalp together may result bigger flakes. Another parts of this problem may be itchy skin, too oily or too dry hair, increasing hair loss and dandruff can appear also on other skin surfaces (just for example on your elbow). What can be the reasons of this condition? If you wash your hair too often your scalp may become dry. If you need a shampoo every day take care about choosing the proper product being suitable for daily hair wash. Of course having not enough shampoo is also a problem because your hair may become very oily and also because you don’t remove the dead skins from your scalp. Choosing the frequency of shampoo should not be a decision made by following friend’s advice or some celebrities daily routin…all of us need to know our own human body and apply the care WE need. Using too hot blow-dryer can also be a reason of dandruff by making your scalp dry. The most common disease related dandruff is seborrheic dermatitis. If you suffer from this you may have small red spots on your scalp, on your hairline and also on some other parts of your body. These spots have some kind of inflamation. In this case another problem may be the high volume of the fungus Malassezia on the scalp which probably produce toxic materials and cause irritation. Psoriasis or some allergic reactions can also cause dandruff just like some congenital diseases or hormonal problems. If you have tried more kinds of shampoos against dandruff but there are no results and you still have the problem it is very important to see a doctor to clear the reasons and find the proper solution. If you would like to try an effective product against dandruff I suggest you to try a botanical shampoo with the component of Ava pihi and Zinc. Check the product here and contact me if you would be happy to buy it at a more favourable price. 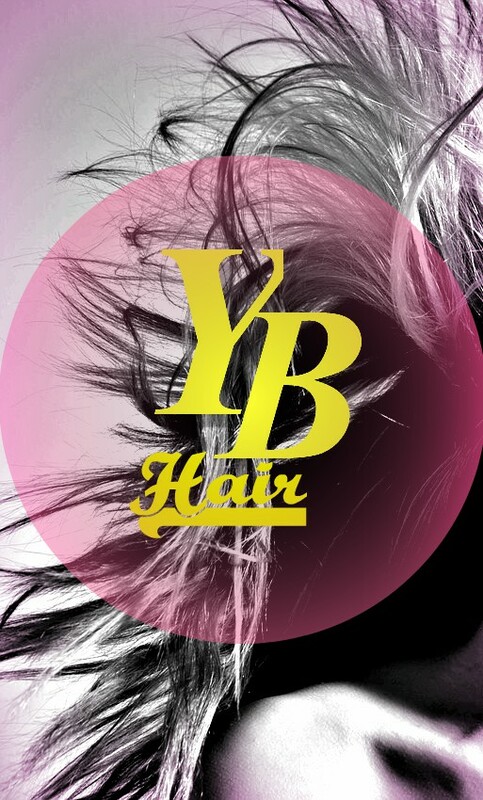 I am open to receive your questions at info@yourbeautyhair.co.uk or use Your Beauty Hair’s contact form. 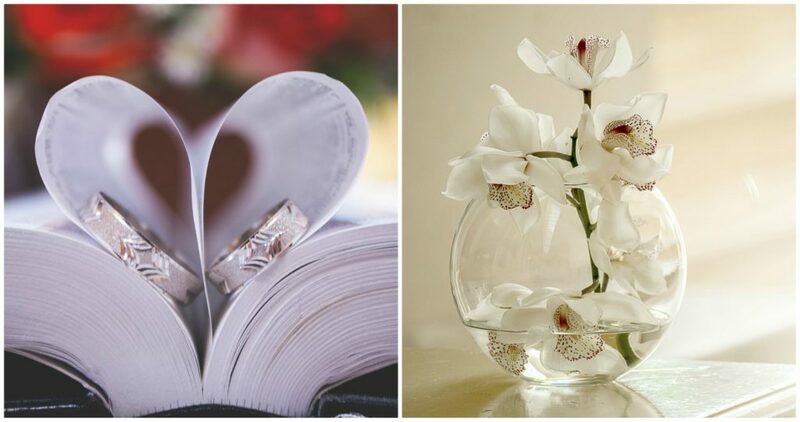 As the months are getting warmer there are possibly more and more weddings to come. People usually like the season of summer to organize such an important event in their lives. Sunshine makes even our general feeling better by giving us more power and an optimistic view of our future. I mean…when I feel the sunshine on my face I really believe that I can achieve anything and I also have the energy to do that. I suppose I am not the only one to feel like this. 😉This season having so great influences on us it is the best time to make the day of your life and think about hair care before wedding. What do you need to make that day perfect? I am aware of the fact that it cannot be listed in one single post. 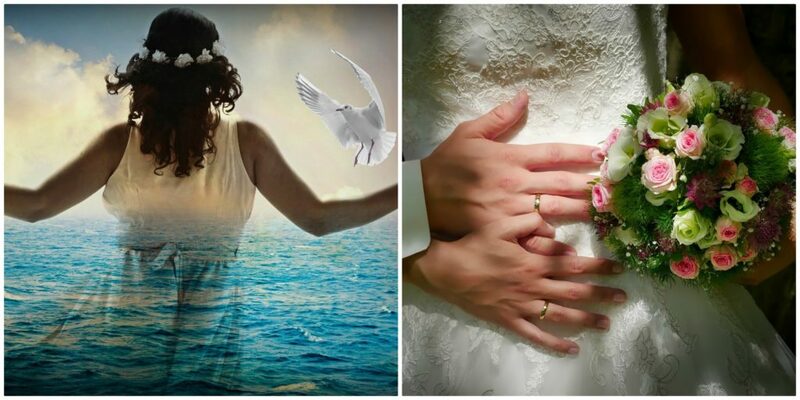 Every single bride has different dreams, different ideas and expectations about their weddings. Most of us have planned this day since childhood. Being different is normal but I still believe to have one common part of the whole event. 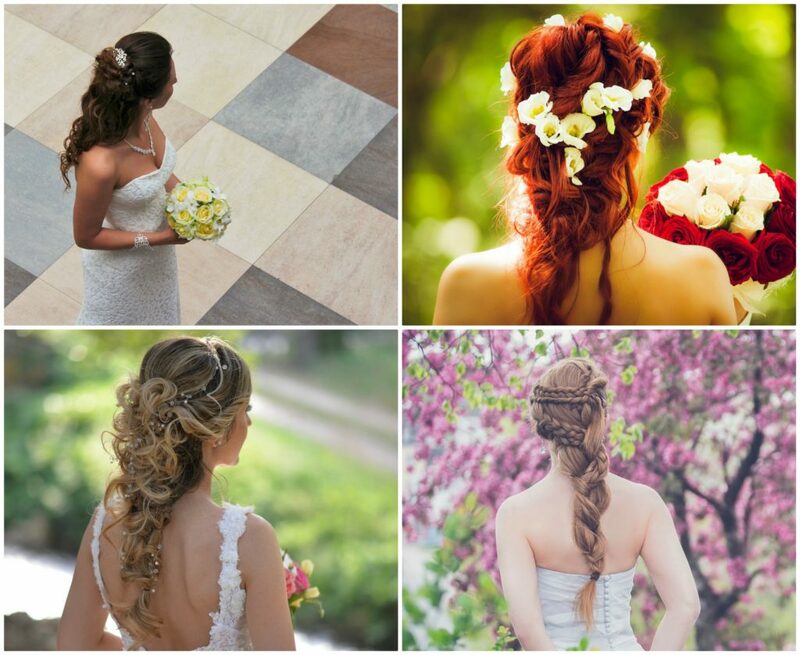 It is the importance of the bride’s appearance and the wedding hairstyle. All brides want to be not just beautiful but the most beautiful girl in the world. They want be special and perfect with gorgeous make-up, unique dress and splendid hair. For an amazing hair you need to make your hair and scalp prepared. 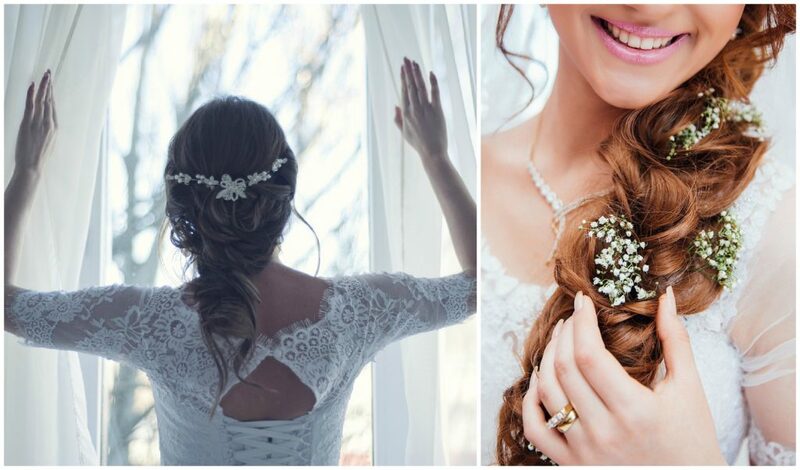 Making a perfect wedding hairstyle requires healthy scalp so it is time to strengthen your hair and moisturize your scalp. That’s why hair care before wedding is important. If you are dreaming about stronger and longer hair and would like to have fast results you can try a hair fitness treatment with the unique ingredient of Tricalgoxyl developed in a European laboratory. This quality product can remineralise the scalp and hydrate the hair within a short time. All of us was born with specific genes to determine our main characteristics so the results may vary but he experiences and feedbacks of users are really positive and remarkable. This product is able to give maximum vitality to your head of hair and make it healthy. 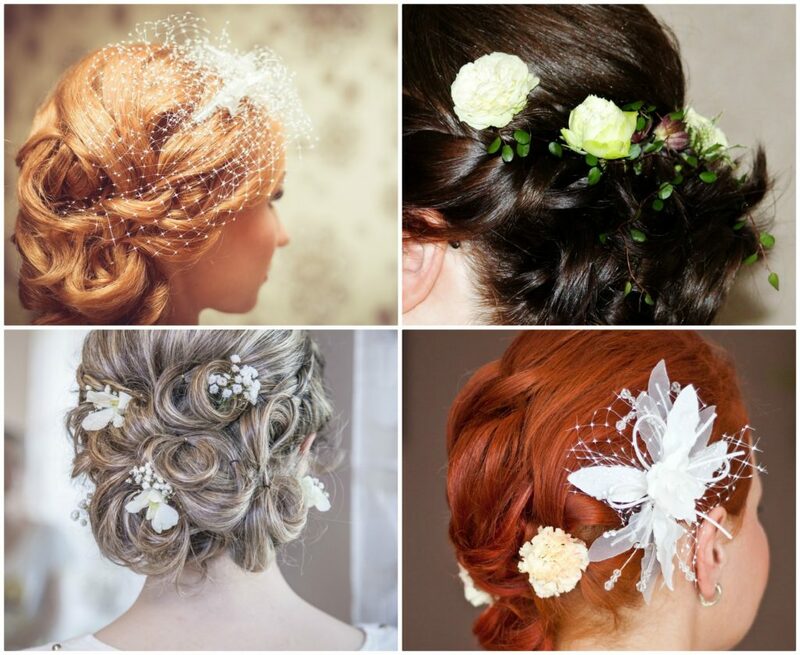 The perfect treatment for hair care before wedding. Check the product that makes your hair stronger by clicking here and feel free to contact me if you would be happy to buy it at a more favourable price. I am open to receive your questions at info@yourbeautyhair.co.uk or use Your Beauty Hair’s contact form. The last few days were unusually hot here, in the UK so it made me think about summer hair care. 😊 To be honest a few years before I was wondering if it was really necessary to make a difference between the seasons regarding hair care. I thought why should I? …my hair is the same now and a few months later as well. Of course I have learned by experience that it is a really good thing. Although I am the same a lot of different environmental effects can make my hair suffer in summer. I love hanging out with friends and enjoy summer sun but it makes the hair dry by damaging its cuticle. 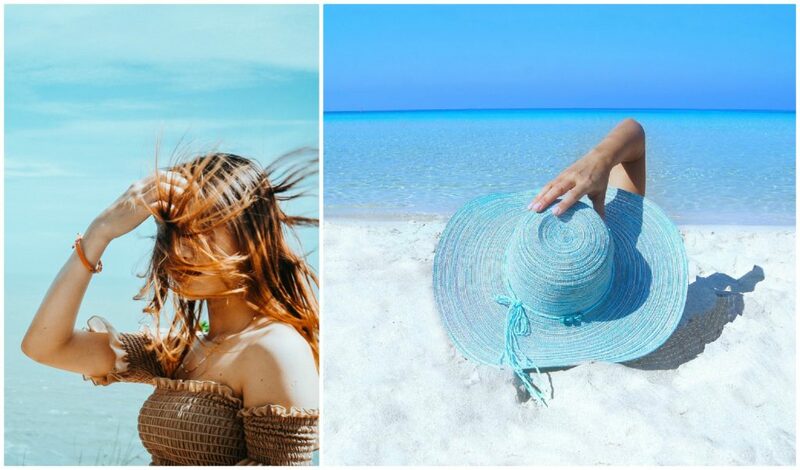 …and there is nothing better on a hot summer day than swimming in the sea which also stresses hair by drawing out the water of it given the high amount of seasalt. Summer weather can be really stressful for hair. After a hot day we are all happy to have a cool shower and shampoo as well. I was surprised when I was adviced to shampoo less frequently during this season. Too much shampoo may take the necessary oils away from scalp and at the end it can make the hair even more oily. A good solution can be using a dry shampoo or just rinsing the hair with clear water. After writing so much about the bad effects of this lovely weather it is time to think about what can we do to reduce hair damage. Protect yourself from UV exposure. You have more possibilities to do that. You can wear a hat or just run your sun-creamed hands along your hair to apply some cream on it. Using hair care products with UV filter is also an available option but such products contain more chemicals then a normal shampoo. Use clarifying shampoo at least once a week and do not forget about deep conditioning. This shampoo will not just clean your hair but helps to get rid of nicotine and environmental pollutants while washes away the signs of ageing. For the perfect finish apply this rich conditioner with shea butter and meadowfoam. Given the weather is hot avoid additional heating, like flat-iron or blow-dryer and wear comfortable and loose hairstyles. And two more in the row to support the whole human body. Drink enough water to avoid dehydration and help your body in regulating your temperature. Consume sufficient vitamins and minerals. Do your best to protect your hair and skin from the negative effects of summer and enjoy this lovely season as long as it last. 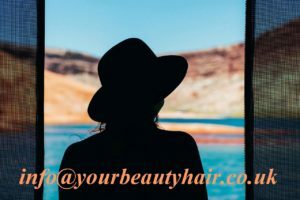 😉 If you would be happy to have more information about the products I offer or a more favourable price feel free to contact me at info@yourbeautyhair.co.uk or use Your Beauty Hair’s contact form. 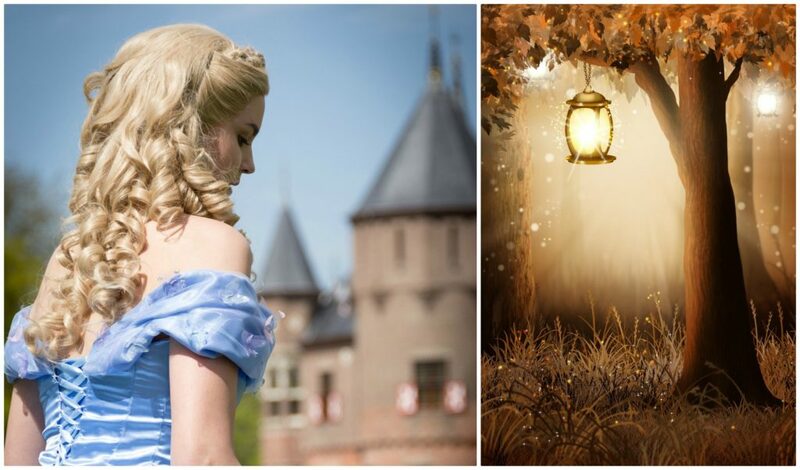 As a little girl I always admired the perfect hair of my favourite figures from the fairy tales. I found them being perfect and of course I also dreamt about having the same lovely hair. As a grown up one I see it a little different of course but I still think that a beautiful head of hair can make you look really special and gorgeous. You can get some green eyes from women being less lucky regarding hair… but men still love long healthy locks. Today there are several ways to reach the desired look but even if you have beautiful, thick and strong hair you are not protected from dandruff. Today’s post will be about this topic. First of all I would like to fix that dandruff is not only bothering but it may shows some medical problems as well. Psoriasis may have very similar symptoms so it is really important to meet a doctor if there is no improvement whatever you try. In the following list I write why it is a serious problem that needs to be treated. Dandruff is not the same like dry head. Actually it is more likely a result of too much oily scalp. Just using more moisturizer will not help. If you are prone to have dandruff you need to prepare that it means continuous care from you given it may return time after time. Continuous care doesn’t only mean to find and use the perfect product for you but a balanced and healthy diet as well. We are all different and we all need to find the proper frequency of hair washing that suits our own human body. If you have problems with dandruff creating and keeping the effective habits is even more important given not enough shampoo can make the situation worse. Dandruff flakes may appear also on your face or in the eyebrows. What can you do to have better results? Choose quality anti-dandruff products and use them following their instructions. Create and keep your personal hygiene routine, find the perfect frequency of hair wash.
Ava puhi is a Polynesian flower being able to help you regarding dandruff problems. The shampoo made with this component gently cleans and conditions your scalp and contains Zinc to prevent itching. Feel free to check this lovely product on the original webpage and consider whether it may help you. Given vitamins and minerals are also important in hair care you may would like to see also this food supplement to support your human body. If you would be happy to buy any of these products at a more favourable price contact me at info@yourbeautyhair.co.uk or just use Your Beauty Hair’s contact form. Have you tried all tearless shampoos? Children usually don’t like their hair being washed but in young age the hair and scalp is more sensitive and more fragile so they need some special care. It is important to strenghten the hair-bulbs and moisturise the scalp as well. 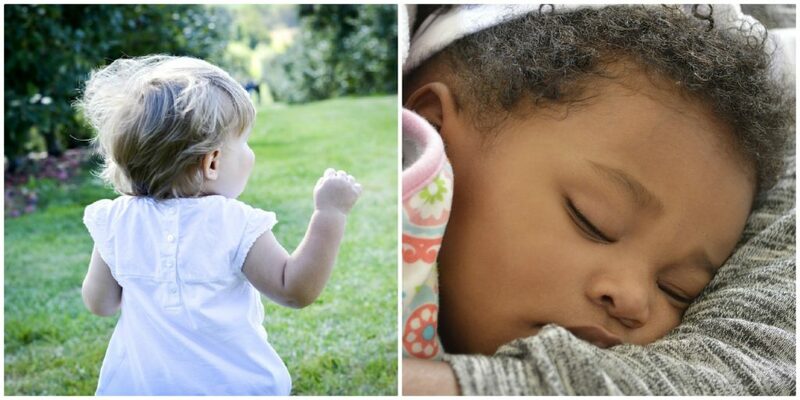 If you have a new born baby she or he may have lots of hair or nothing at all. Whatever is true in your case it is not forever. This hair will be gone already in the first 6 months and this hair loss is normal and caused by hormonal changes. The new hair can have different texture and/or type. Accessories like barettes or just simply making too tight ponytails can damage the hair so maybe better to avoid them. Another challenging task is finding the perfect products for them. It is definatelly not that easy given every child is different. You may try several products before finding the right one for your loved little one. You need to measure the frequency of shampoo as well which depends on the type and the texture of your child’s hair and also on how oily or dry the scalp is. Keep monitoring the results and make a change if it is necessary. Reduce frequency in case of dry hair and increase it if the scalp is oily. Don’t forget that even if you choose a tearless shampoo you need to be careful about massaging and gentle to avoid making stress to the hair follicles. And still…after all of these points you can have some problems of itchy scalp if you did not rinse the shampoo out perfectly. After shampoo and rinsing infants also may need conditioner but it may change as the seasons. 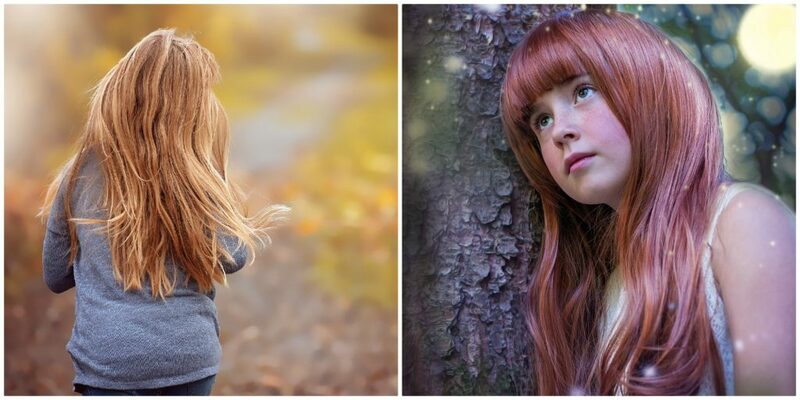 As far as I see the main aim in childhood is not only maintaining a healthy head of hair but creating and teaching the proper habits for the child regarding hair care. It is easy to say but not that easy to do given there is not only one good way and the parents themselves are also learning and trying. If you have tried a lot of shampoo but still have not found the best one just give a chance to a gentle and effective baby shampoo with Hibiscus flower extracts. Have a look at a product made for children and contact me at info@yourbeautyhair.co.uk or just use Your Beauty Hair’s contact form if you would be happy to buy it at a more favourable price. 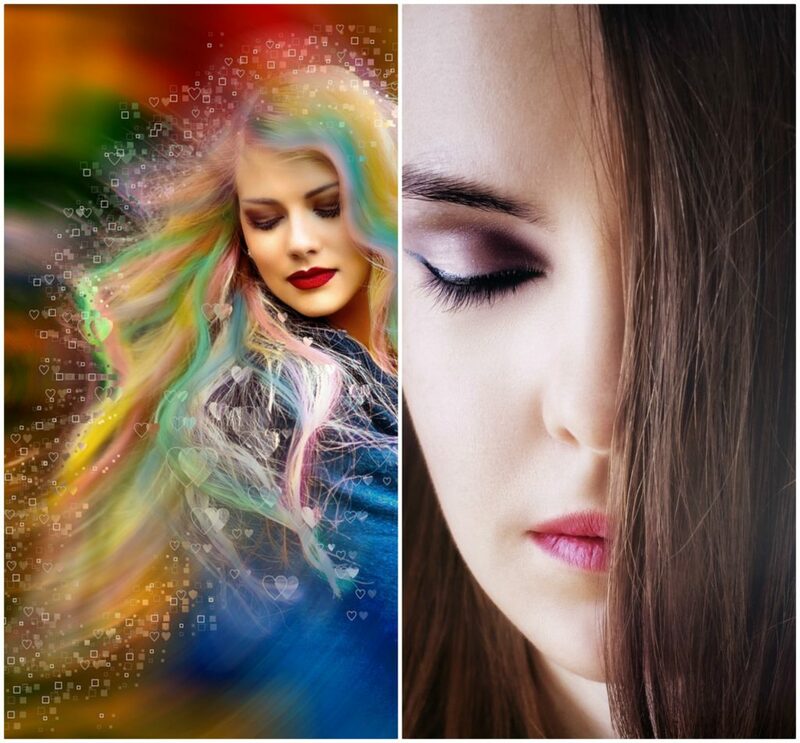 Although hairstyles were continually changing in the past and will probably keep changing forever there have always been something special about long hair. 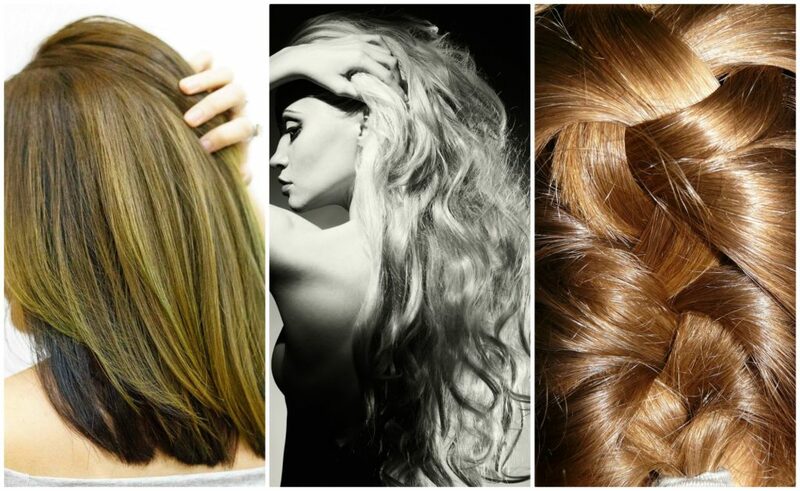 Most of the women want to grow their hair and some of them do many things just to make it longer and thicker. The act of hair washing is no more only about cleaning your hair and scalp. 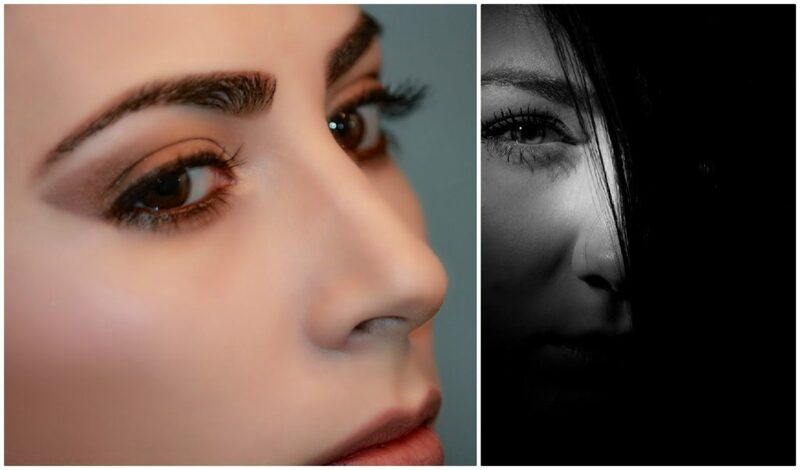 It has become a special procedure not only for women with using moisturizers, hair masks or special hair treatments just to promote the most beautiful hair near by. This demand supports not only beauty industry but health industry as well given the fact that even special vitamins have been created to cover certain needs. They are called hair-vitamins. As I mentioned the wonder of long and/or strong hair is not something for the 21th century. 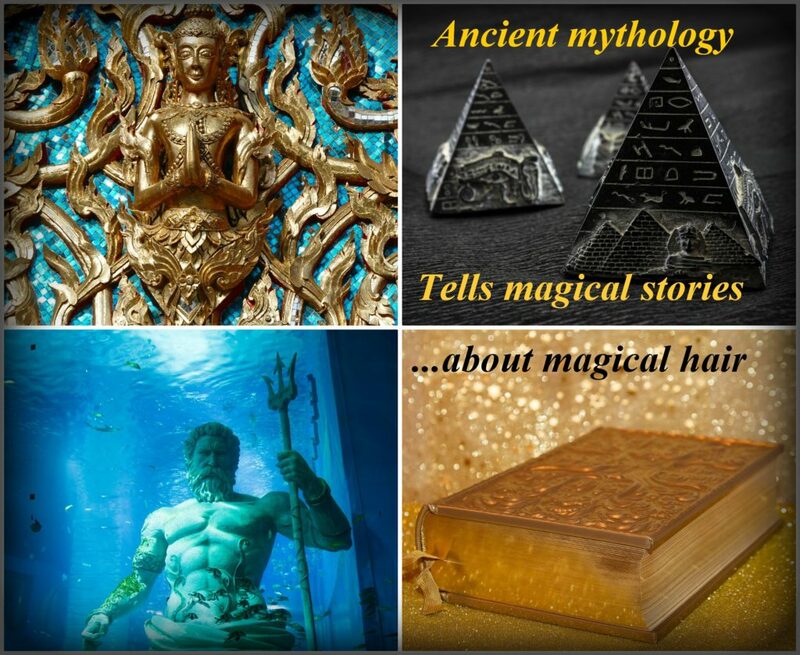 Even ancient mythology tells miraculous stories about both humans and creatures having magical strength or belief in their hair. Queen Berenice II of Egypt sacrified her long hair to Aphrodite beacuse she wanted her husband to return from the war. Given this offer was adressed to a Greek Goddes, the hair was stolen by an angry priest. 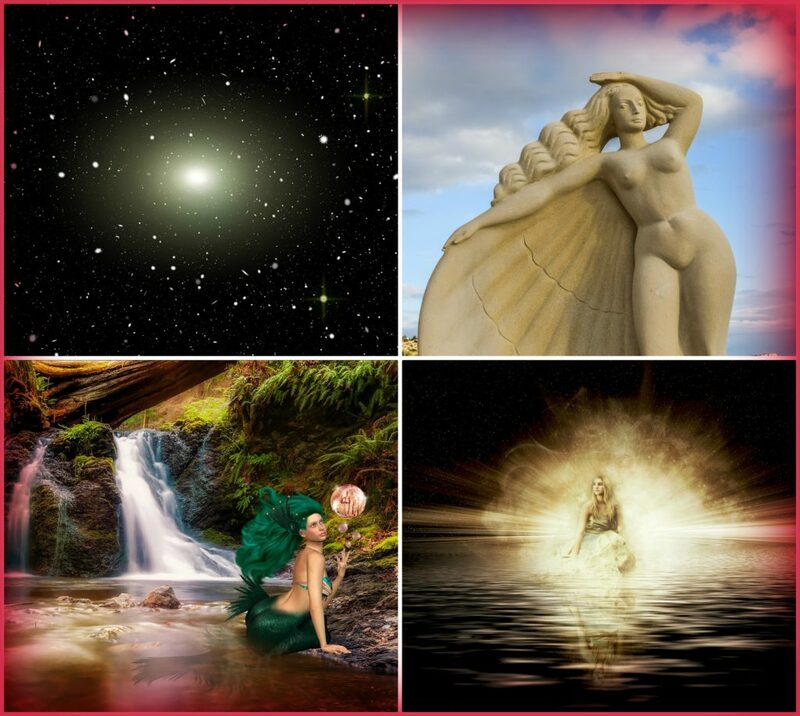 To make a clear situation with no anger the main astronomer announced that Aphrodite accepted the offer and put it in the sky creating a cluster of stars. Sif, the wife of Thor had really long hair. It was reaching to the ground and its colour was like gold. One day Loki, the trickster God cut it off and took it away. The fury of Thor was so strong about it that Loki even asked the help of dwarves to weave threads of golden hair being longer than the stolen one was and took it to Thor to calm down his anger. Ovid’s Medusa from the Roman mythology transformed her hair in snakes in her fury and anybody looking at her turned to stone. Judge Samson, the strongest man of all… increased his strength as his hair was growing and this magical power made him being able to destroy a whole temple by hands. Novajo Indians still keep their belief about the connection of hair and thoughts. They believe the longer hair you grow the more thoughts you have. The Buddhist mythology says that Buddha was saved from demons’ temptation by Mother Earth sprinkling an ocean from her long hair to push the demons away. These brief stories show that people have always referred something magical to long hair from the far-past. Maybe this magic today is „just” being more attractive or a little special but long and strong hair is still widely desirable. And how can I help you to grow the desired hair? Click here to read about a quality product with an innovative agent and contact me at info@yourbeautyhair.co.uk if you would like to have it at a more favourable price. Besides choosing quality products keep in mind that hair problems can show some diseases so always visit your doctor.